The new Super Track Pack adds appearance items from the Dodge Charger SRT Hellcat to the Charger R/T – bringing the high performance look of the SRT lineup to the least expensive Hemi Charger. 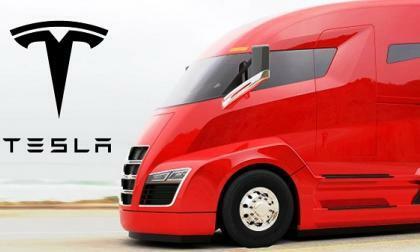 Last Thursday Tesla CEO Elon Musk tweeted that the new Tesla Semi truck would be debuted in September with a pickup truck coming shortly thereafter, but no specs were announced. Let the disruption continue! Musk has been the master of disruption for quite some time. These types of forward-looking hints to the future direction of the company has always been a key marketing ploy of Mr. Musk. 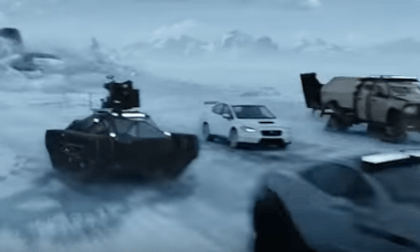 Subaru’s WRX STI plays a brief but thrilling role in the new Fast and Furious 8 film. What about BRZ? 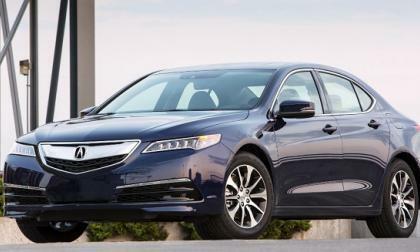 KBB.com (Kelley Blue Book) ranks 2017 Acura TLX sport sedan #5 in the overall “10 Best New Car Deals” for April. 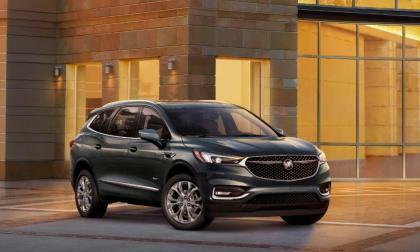 TLX finds itself in good company with a very eclectic grouping of hybrids, premium sedans, crossovers and SUVs. 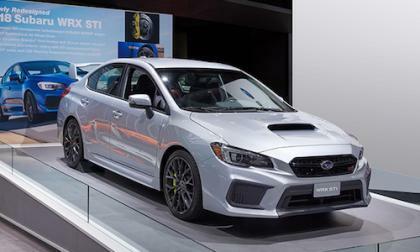 New Subaru WRX STI Breaks Cover in New York; Are the Upgrades Enough for Performance Fans? The newly-remodeled 2018 Subaru WRX STi made its global debut at the New York International Auto Show this week. Are the upgrades enough to keep STI fans grinning? 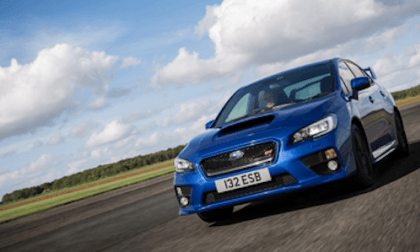 Read more about New Subaru WRX STI Breaks Cover in New York; Are the Upgrades Enough for Performance Fans? 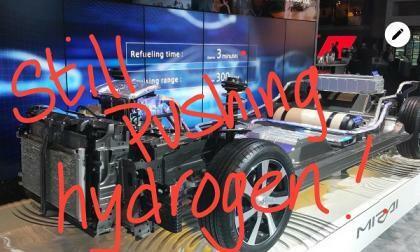 Toyota has high hopes for the Mirai hydrogen electric car and believes the future will be Hydrogen transportation. I was at the NY International Auto Show this past Wednesday and noticed the large amount of floor space that Toyota had dedicated to the Mirai. I spoke to a nice lady and believe her name was Maggie and she explained that Toyota plans to pay for 12 hydrogen refueling stations throughout the New York Metropolitan Area. 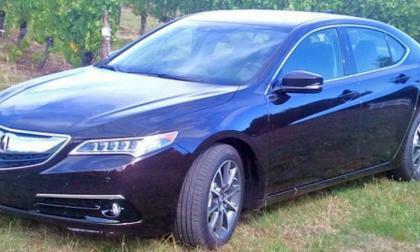 Apples to apples, Acura stages a short yet direct drive comparison between the 2017 Acura TLX 4 cylinder, 8 speed, P-AWS, and the Lexus IS 250. Guess who comes out on top. 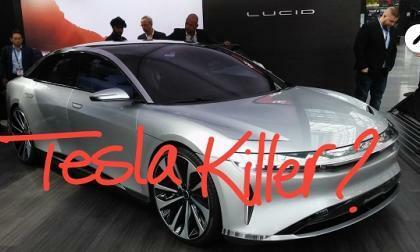 Lucid has made a splash recently with its streamlined sedan and 1000Hp electric car claim and when it comes to comparing with Tesla it stands as a serious challenger to Tesla Motors. 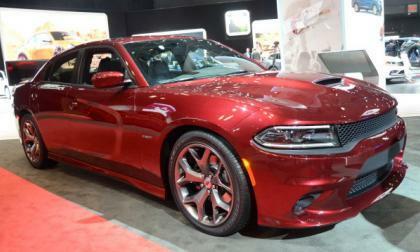 I was able to see the car up close on Wednesday at the NY International Auto Show at the Javitz Center in New York City. 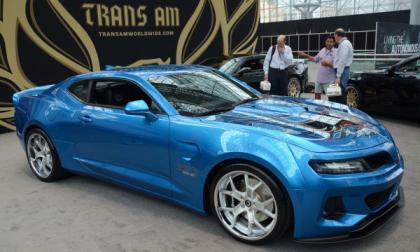 If you have the opportunity I strongly recommend a trip in to see all the cars from all the automotive giants. 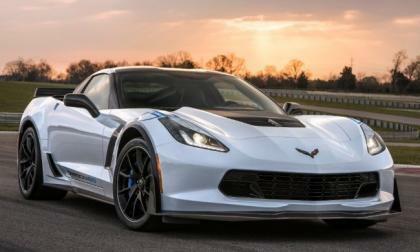 2018 marks the 65th anniversary of the Chevrolet Corvette and to celebrate, GM has rolled out the Carbon 65 Edition package for the C7 Corvette Z06 and Grand Sport – adding a heavy dose of carbon fiber trim to just 650 cars. 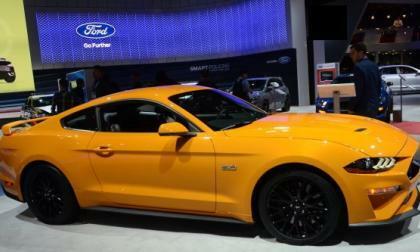 Ford Motor Company has just rolled out a ringtone which calls upon the roar of the 2018 Mustang GT’s 5.0L V8 as it revs and races off into the distance – and it’s free. Volkswagen's 2018 Golf family is carrying some awesome new technology. 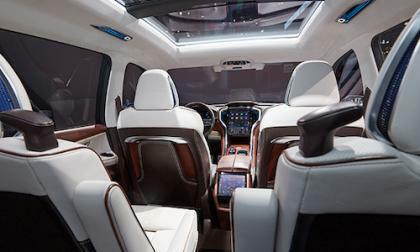 The automaker has been so excited about the changes that it has taken as many chances as it can to discuss the new tech. 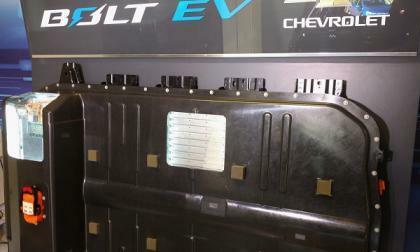 With everything from the cellphone in your pocket to that advanced long-lived lithium-ion battery installed in that new 4-motor drone you surprised the wife with last Christmas, a very limited world-wide supply of the mined, rare earth element Lithium, may be the greatest obstacle in mainstreaming the electric car. 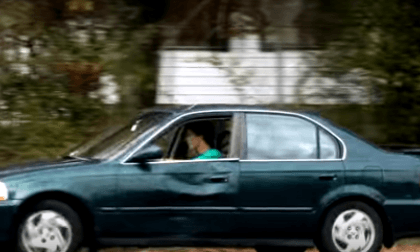 IIHS releases a common sense list of safe vehicles for teens. 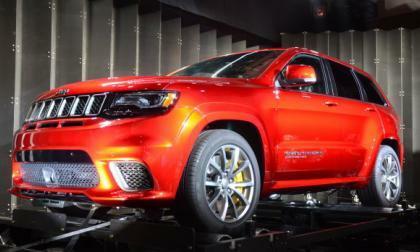 The 2018 Jeep Grand Cherokee Trackhawk made its grand debut yesterday at the New York Auto Show and while we have already spoken about the incredible details of the world’s quickest, fastest and most powerful sport utility vehicle – the actual debut of the 707hp SUV deserves some attention of its own. 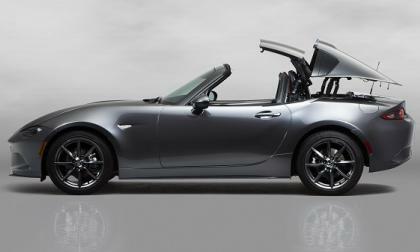 The 2017 Mazda Miata RF gets its due. Rally-Bred Subaru WRX STI Becomes the Fastest WiFi HotSpot in the World; Where Can You Get One? The Subaru WRX STI just became the fastest WiFi hotspot in the world. Where can you get one? Read more about Rally-Bred Subaru WRX STI Becomes the Fastest WiFi HotSpot in the World; Where Can You Get One? 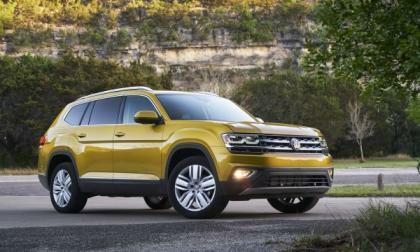 Volkswagen told journalists who have been gathered in New York City to cover the Auto Show there that they will be adding a new five-seat SUV to the production runs at Chattanooga. 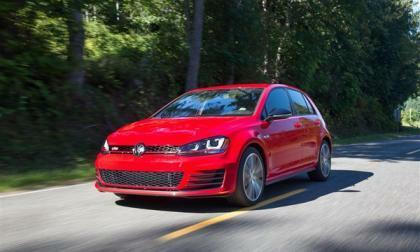 Popular Mechanics has named Volkswagen's I.D. 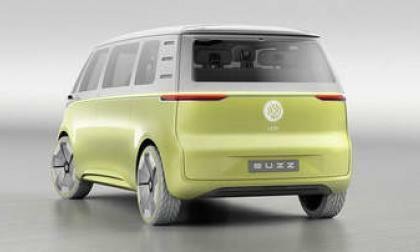 BUZZ as winner of the Concept Car of the Year for 2017. 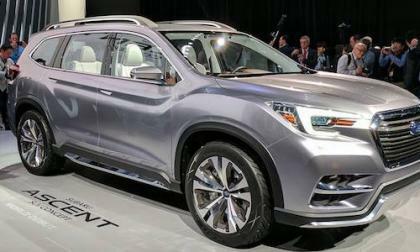 The first models based on this concept are scheduled to appear as 2019 models. 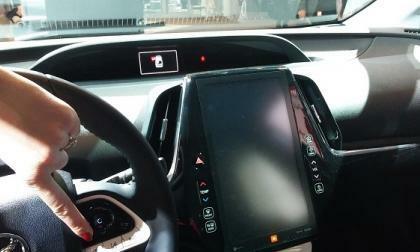 Toyota Prius owner's rationale on how Prius owners may save up to 50 percent on fuel costs, depending on their driving. 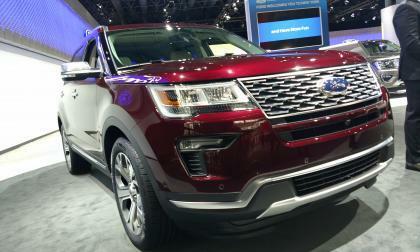 Ford unveils its 2018 ford Explorer with new updates designed to appeal to Millenials! 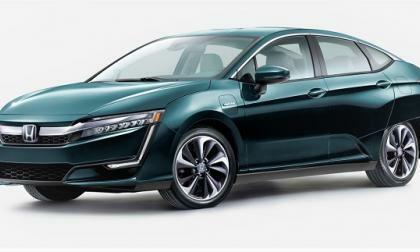 Once again Honda Motor Company out innovates the competition with a 3-in-1 2017 Clarity electric vehicle platform, a first in automotive innovation. EV advocates now have a broad electrification choice within the Honda brand. 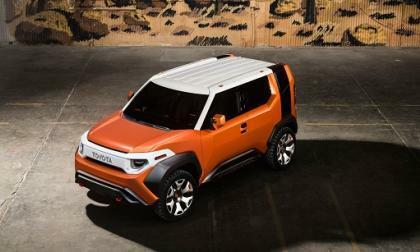 Toyota's new FT-4X concept vehicle combines the looks of a city vehicle with amazing off-road features. 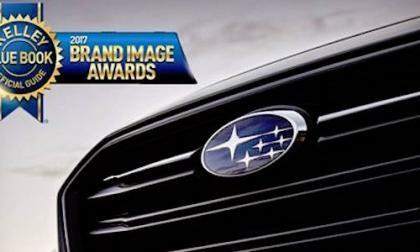 Kelly Blue Book says the Subaru brand is the Best Brand, Most Trusted and Best Performance brand in America. How does tiny Subaru keep doing it? 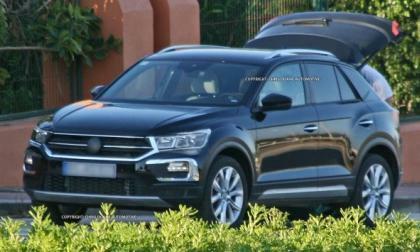 VW was caught in the act of moving its T-Roc around recently. The spy photos clearly show the direction VW is planning in its compact crossover space. 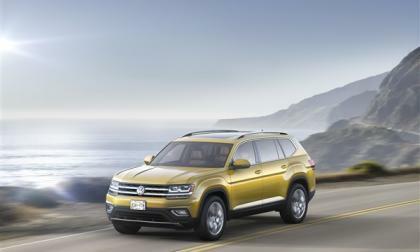 Volkswagen has increased competition among SUV and crossover manufacturers by upping the length and transferability of the warranties for the new Atlas SUV and crossover Tiguan.